The decision makers will be there - the C-suite who are the nation's leading owners/operators, developers, investors and service providers. 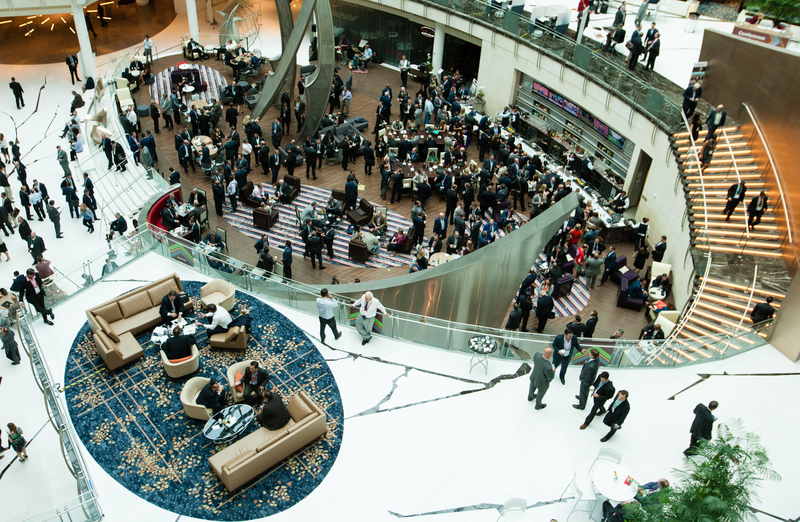 Leverage the most efficient, transactional-focused conference in the industry. Welcome reception: Wednesday Night - kick off the conference by catching up with your connections and starting to build new relationships. Extensive, unique and comfortable networking areas to hold both scheduled and impromptu meetings. An opportunity to meet-up before sessions and make plans for the day over breakfast. Orientation Webinar - tips and insights on planning and networking before, during, and after the conference. 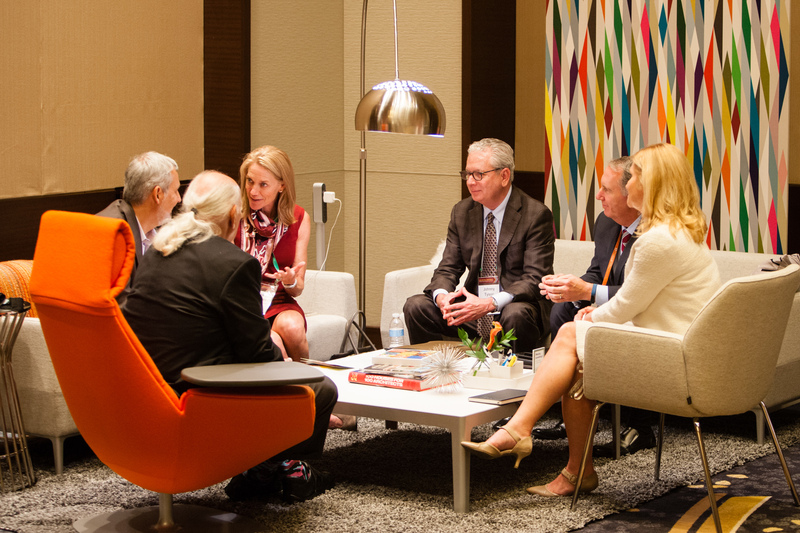 First-Time Attendee Power Hour – this exclusive networking event blends a meet-and-greet reception, an introduction to NIC leadership, and a brief refresher on making the most of the NIC Spring Conference. Newbie Morning Meet-Ups – “Newbies” to the conference can meet up with other first-time attendees to chat each morning.